Do you like AtvTrill Adventure? Share it with your friends. 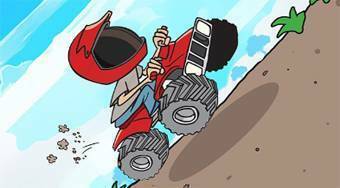 Drive on a quad bike, collect gold stars and move as fast as you can to the finish.